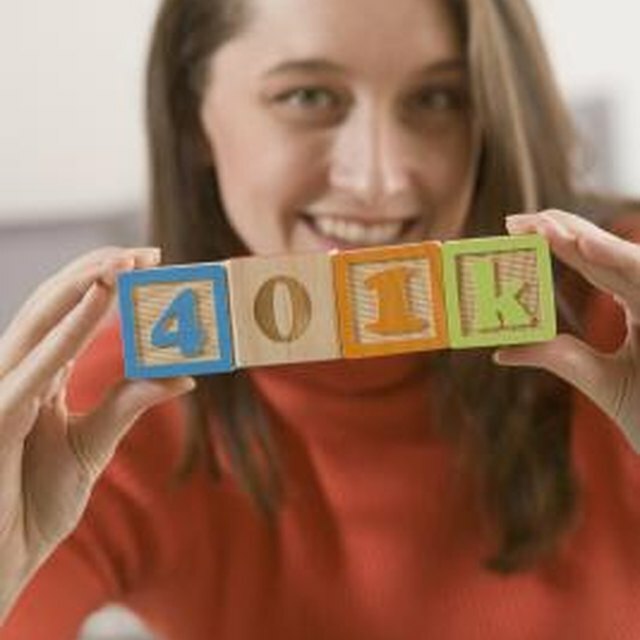 People in a difficult financial situation often consider stopping contributions to their 401k retirement plans either permanently or temporarily. Many financial advisers warn not to stop contributions to your 401k unless your company has stopped matching your contributions or you are close to retirement age. However some employees are temporarily stopping their 401k contributions to put money into savings instead. The process is fairly simple and can be done through the human resources department at your place of employment. Go to your Human Resources department to find out how much money you will get per paycheck if you stop contributing to your 401k. Remember that 401k contributions are made before tax is taken from your paycheck. Because of this the amount of money you will get back in your paycheck will not be equal to what you were contributing. Fill out any paperwork required to stop contributions to your 401k. Employers have different processes for making changes to pay, so you will need to ask your human resources representative what your company requires. Open a savings account at the bank of your choice if you do not have one already. Check to see if you can have money automatically deducted from your paycheck and put into your savings account. Shop around for savings account rates. Sometimes online banks will offer better rates than your neighborhood bank. If your employer matches your 401k contributions, you could be losing a lot of money when you stop contributing. No savings account rate can compete with the rate you will get when your employer matches your contribution. The Motley Fool: Should I Stop Contributing to My 401(k)? Mykal May has been writing professionally since 1992. She has published work in a number of print magazines including Brio and Pockets and for various Web sites. She has a Bachelor of Arts in writing and a Bachelor of Science in family relationships from Central Missouri State University.